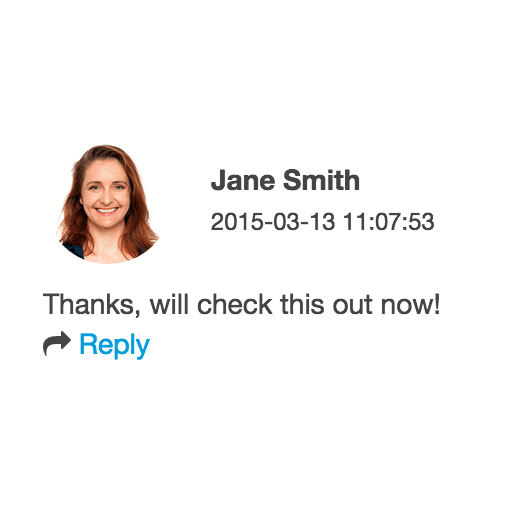 Comments are a great way to have a discussion on a topic and ensure that the message doesn't get lost in someone's inbox. Bring people into the discussion with a simple @employee_name tag. It has happened to all of us, we accidentally forget to copy someone into an email, or worse we accidentally copy someone into an email who shouldn't see it. 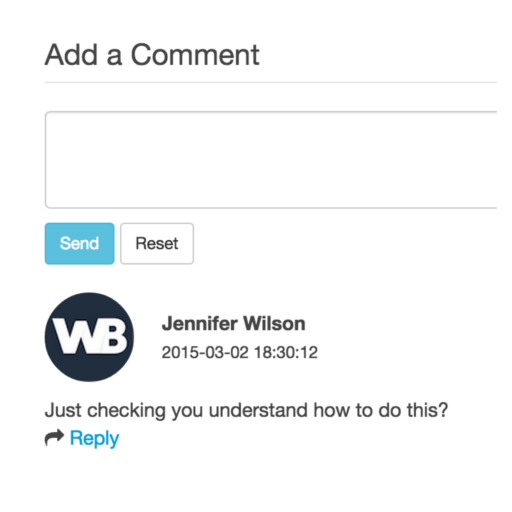 With Comments on Workbase, you don't need to remember who to BCC, CC or reply to all. Everyone who should be involved in the discussion can stay informed quickly and easily. 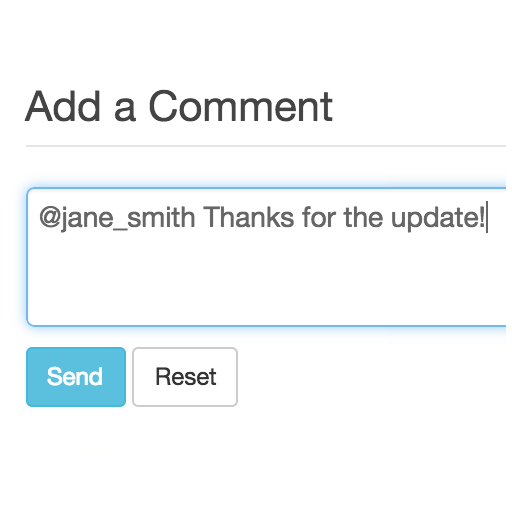 Noticeboard on Workbase is a great way to keep your entire employee base, or a subset kept up-to-speed with key conversations. Need some feedback on a proposed change? Want to find cover for a shift? Noticeboard gives you a central point of communication, where employees kept engaged.